Many Kenyan police women have been going unnoticed for a long time until one Mrs Linda Okello broke the internet with her luscious photo which showcased how ‘blessed’ she is. 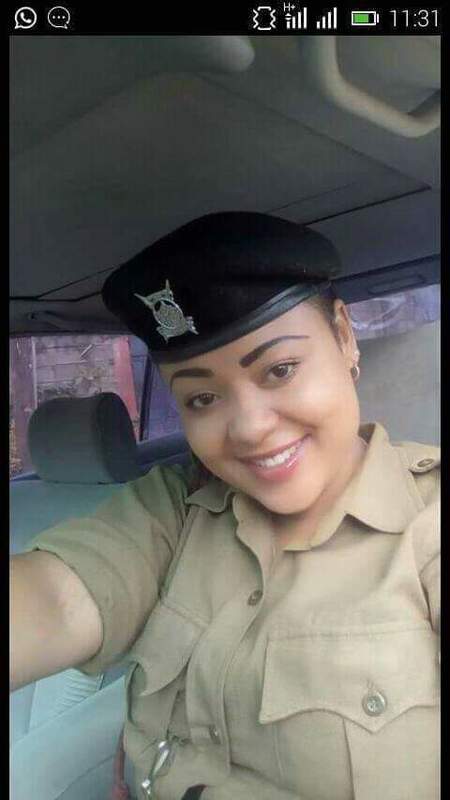 The curvaceous police woman has been wearing the crown for being the s3xiets police woman in Kenyan but by the look of things, another police woman has already taken over. Take a look at the cop below and be the judge.